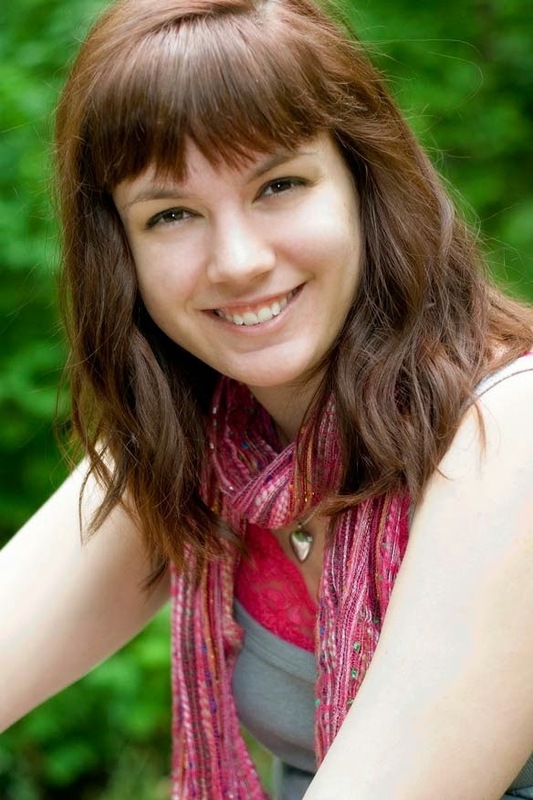 Today I am bringing you an interview with Sara Raasch, the amazing author of YA Fantasy novel Snow Like Ashes, and it's upcoming sequel Ice Like Fire. 1 - Describe Snow Like Ashes in a haiku. Fights for freedom and Winter. The storm starts with her. 2 - What makes Snow Like Ashes stand out in its genre? I particularly love the Season Kingdoms -- it was so fun to develop their different cultures and people! 3 - How long did it take you from first idea until publishing deal? And how many queries did it take until you found 'the one'? I started writing SNOW LIKE ASHES when I was a preteen, and it came out when I was twenty five, so all in all (with a few years here and there with breaks for other projects) almost half my life. 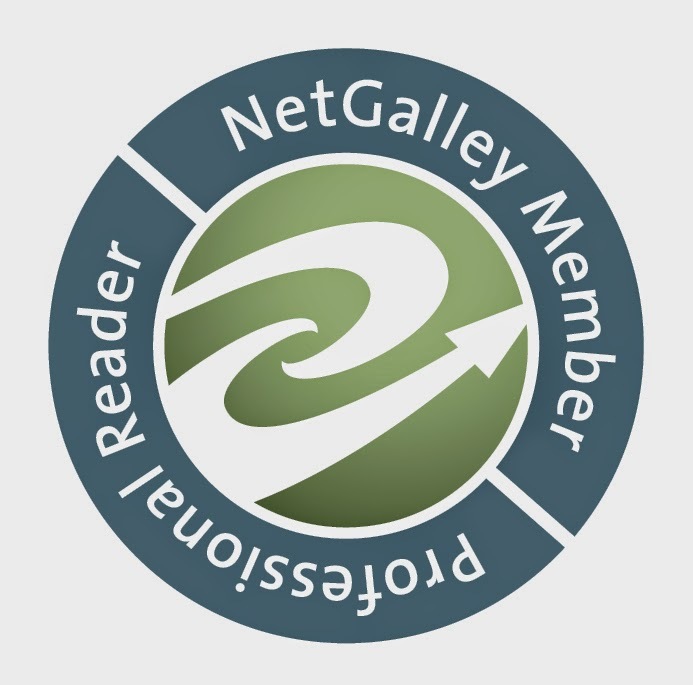 I got my current agent with a query for a different book, but adding those queries to the ones I sent to get my first agent, I sent upwards of hundreds! 4 - Why and how did you decide that the Kingdoms in your fantasy world should be based upon seasons and why winter? Is it your favorite season of the year? I first got the concept when I wanted to write a book where "winter" was perceived as the good guys. The other Season Kingdoms evolved from there. Actually, winter is not my favorite season -- I'm a total autumn girl! 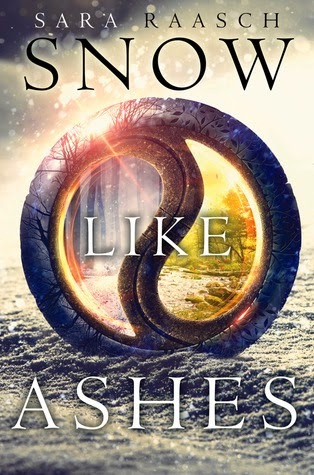 5 - What was the most challenging about writing Snow Like Ashes, and the sequel Ice like Fire? The most challenging thing for both of them was writing the sequel! Sequels are difficult for a number of reasons, but particularly with trilogies -- it has to be a complete story while still being a bridge between stories. 6 - What's your record of words written in one day? Do you have a writing routine? While writing SNOW LIKE ASHES, I managed 12k words in one day. Have yet to break that record -- and I'm not sure if I want to, heh. I tend to write in the morning, then break for lunch, then do marketing stuff/non-bookish things in the afternoon. 7 - What was your first thought when you first saw the final version of the cover? And, because I know you like to draw, did you ever draw your own cover ideas while writing Snow Like Ashes? I LOVED it! I still do! The cover designer and artist are brilliant beyond words. I did draw my own cover ideas for SNOW LIKE ASHES, but waaaaay back when I was a preteen. So they're pretty horrible! I currently have a cat, but I love all animals! 9 - Hogwarts house? Why? 10 - If you could travel to any place in the world, where would you go? And what book would you take with you (only one)? I'd love to visit New Zealand. And I'd probably take a New Zealand guide book, hehe. Is that cheating? Total fight -- almost to a fault. I tend to get very overprotective-mama-bear whenever under threat.